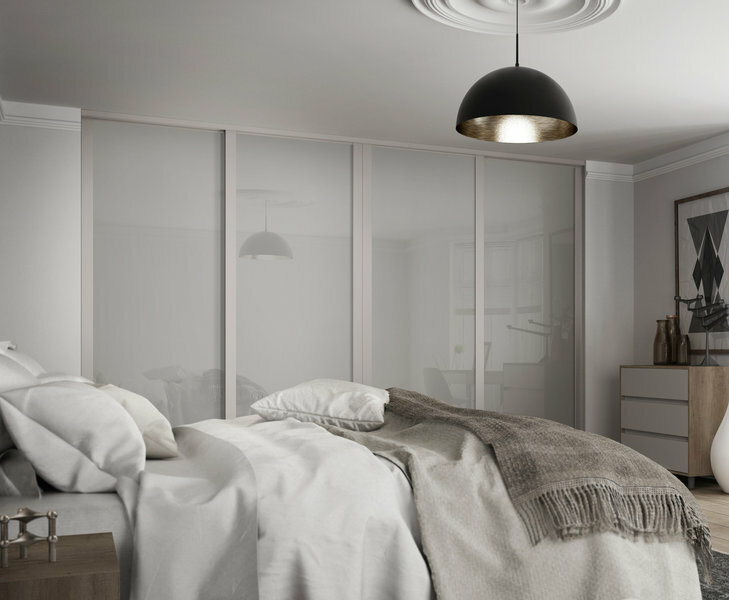 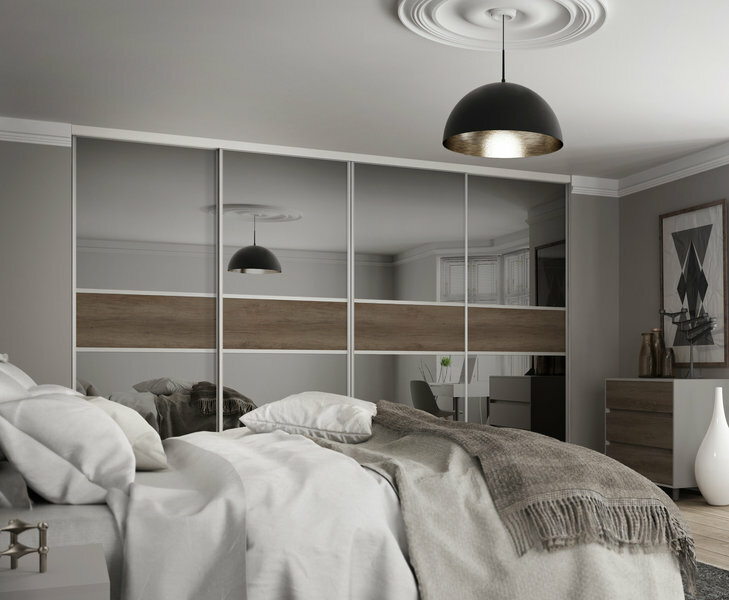 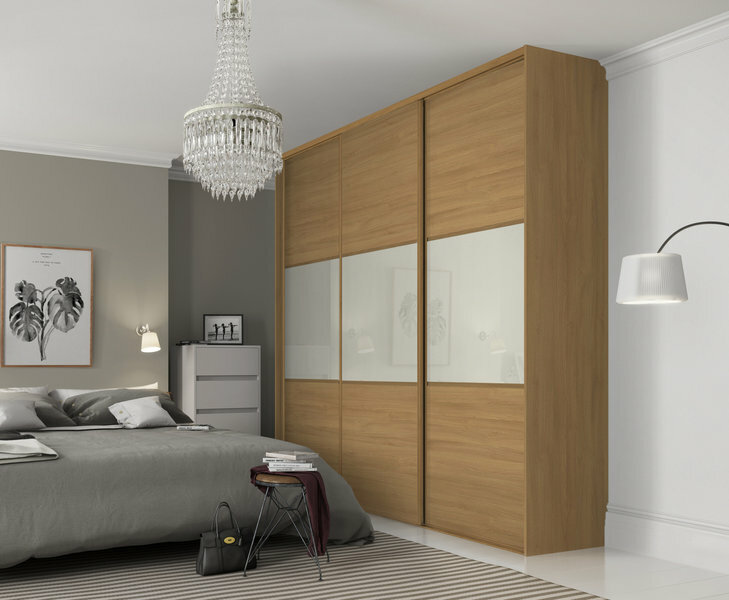 Spaceslide is the UK's market leader in manufacturing and installing quality fitted wardrobes and sliding doors and has a heritage spanning over 40 years. 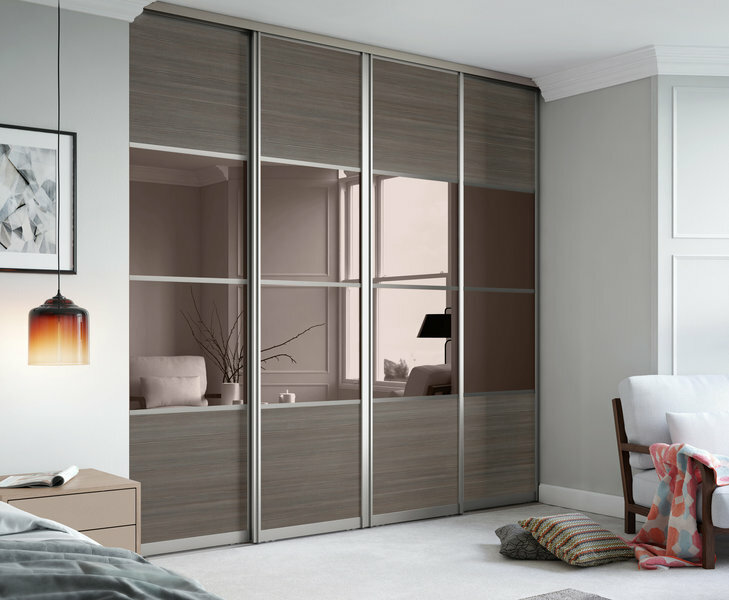 We have an enviable reputation for providing bespoke solutions for customers at affordable prices. 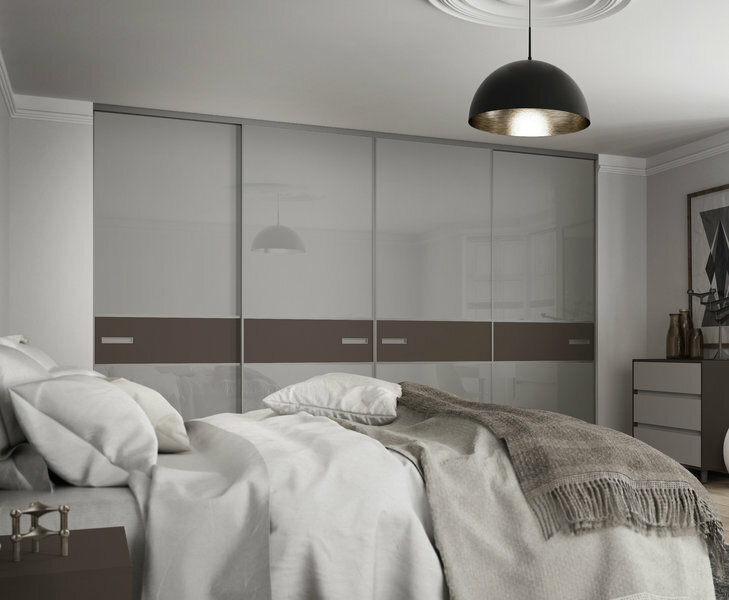 We offer a wide range of products, manufactured in our own purpose-built factory right here in the UK. 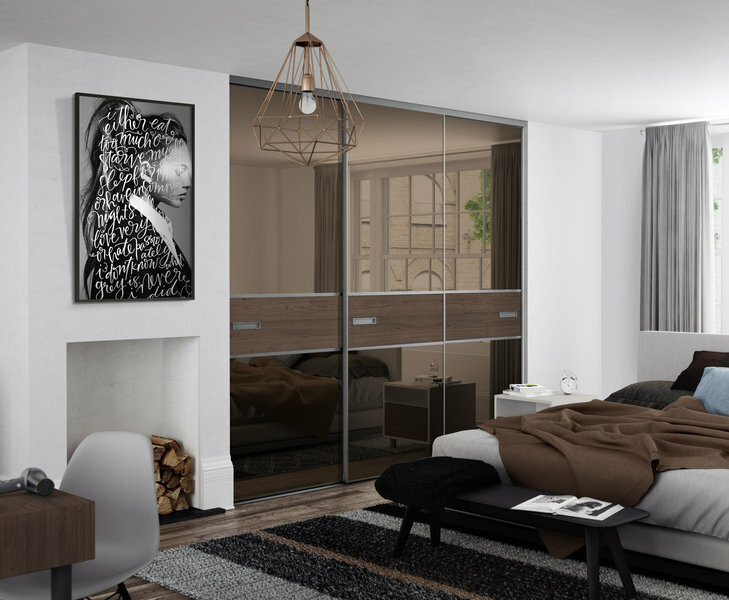 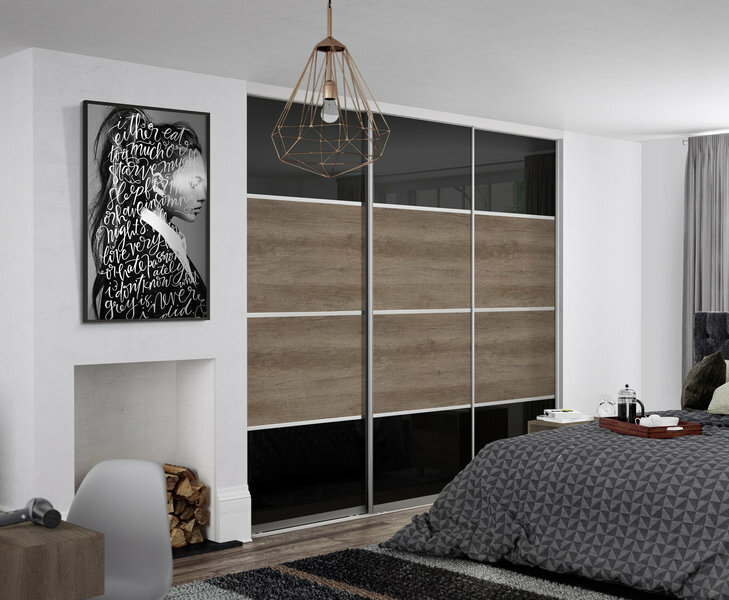 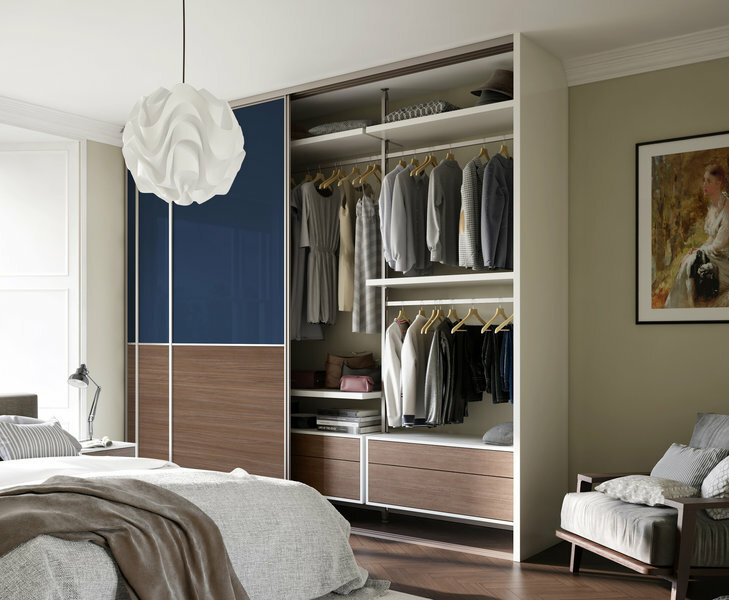 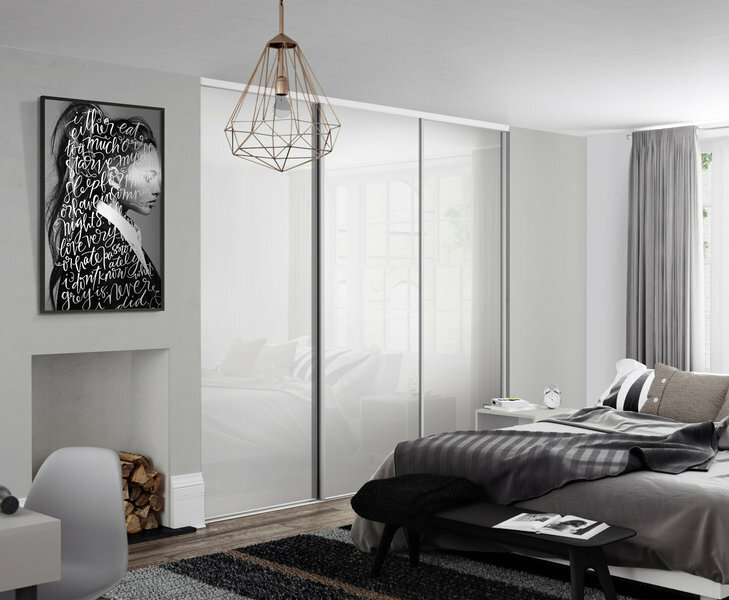 Our fitted wardrobes and sliding wardrobe doors have featured on several design-inspired TV shows, and our designs can be found in a multitude of award-winning new-build properties and celebrity homes. 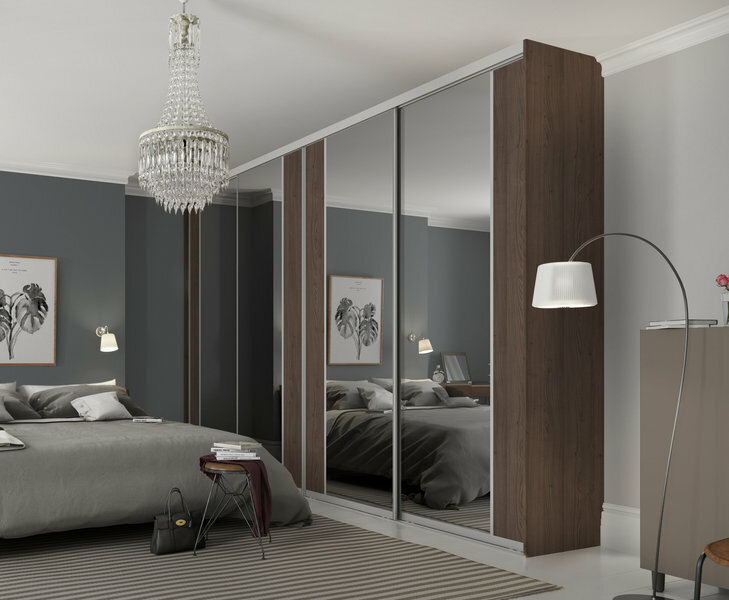 Our operations are run from our head office in Sheffield and we have numerous showrooms throughout the UK where customers can view our product range, be inspired by our room sets and get expert advice from our design consultants. 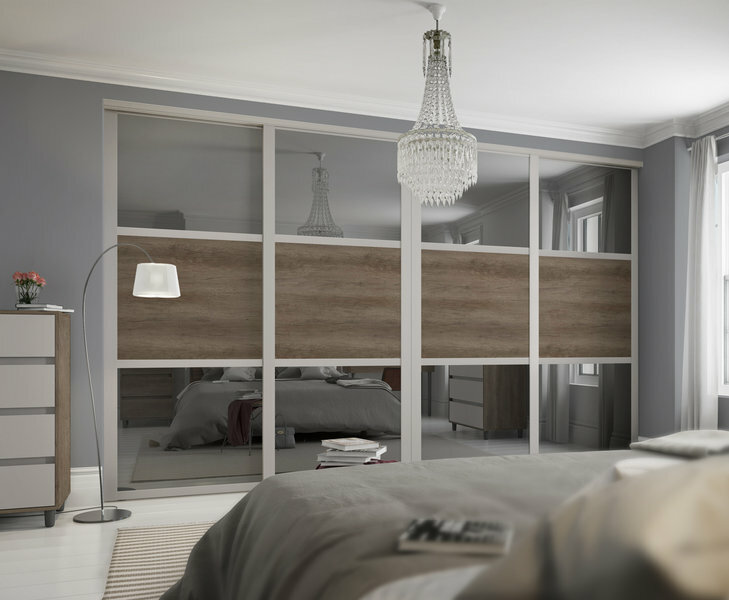 Ordering from our secure online website couldn’t be easier. 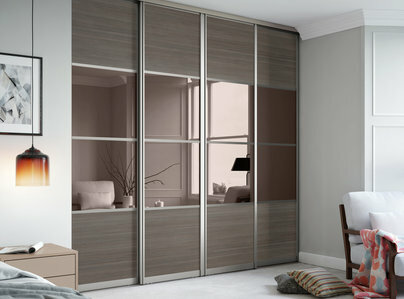 Any order placed is backed by our Price Match Promise and a minimum 10 year product guarantee.